As some of you know, I’ve recently moved in with my boyfriend. After a lot of thought and discussion, we settled on me moving into his place to cut back on cost and also ease some of the hassle of moving. Now, as you can imagine it’s no small feat combining two peoples’ things into one condo. While I stored most of my furniture, I still had a ton of stuff to move: clothes, accessories, books, kitchenware, toiletries, decor… the list goes on! When it came time to start packing things up, I chose to investigate renting reusable bins. I had heard of a few Canadian companies that rent heavy duty moving bins which they drop off and pick up, hassle-free. This not only cuts down on the inconvenience of sourcing boxes, picking them up, and getting rid of them, but is also much more environmentally friendly and efficient as the boxes are easier to move and pack than traditional cardboard. I reached out to FROGBOX after hearing great things about their service, and today I’ll share with you my complete FROGBOX review including what the process was like and my experience. FROGBOX has also kindly provided me with a promo code to share, so check that out at the end of the post! The FROGBOX homepage has a Get Started button which takes you directly to the pricing and order page. Here, you’ll start by selecting your pick-up and drop-off locations. 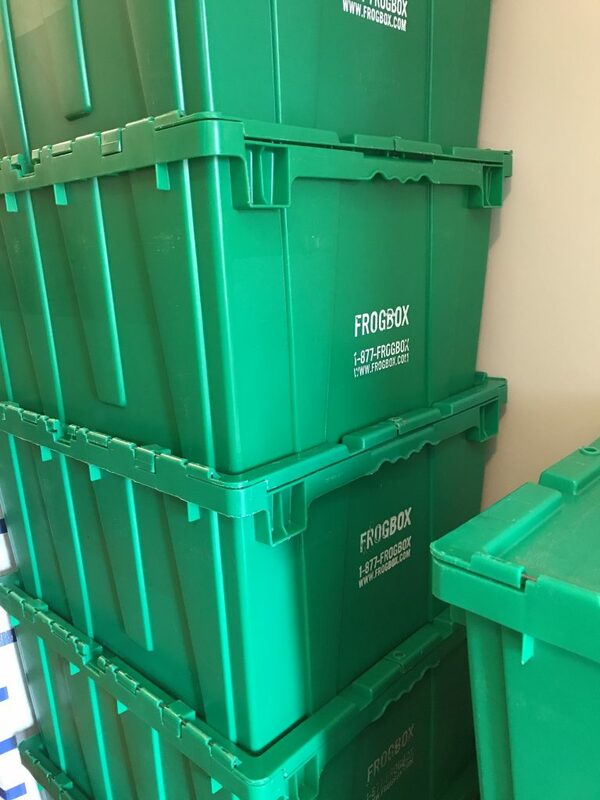 I love how FROGBOX can drop off your boxes to one location and pick them up from another – especially convenient if you are moving between cities. Collector (25 Frogboxes + 10 Small Frogboxes). I opted for Regular and it was the perfect amount. I used every box and packed a few extra things in suitcases and small boxes I had hanging around. If you wish to customize your order or order additional boxe, you have that option too. Regular Frogboxes are $4.50/each and Small Frogboxes are $4.00/each. The following step is selecting your packing supplies and options. 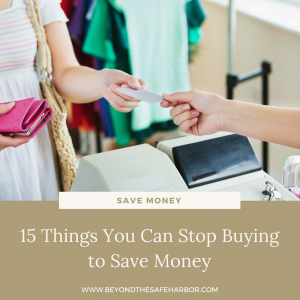 These include a Frogbox wardrobe (allowing you to easily transfer hanging garments), a moving dolly, assorted packing materials, biodegradable furniture covers, zip ties, and moving blankets. In this step, you can also request storage of your Frogboxes at a FROGBOX storage facility, as well as moving services. I ordered a rental dolly, a moving blanket, and a sofa cover. The fourth step is coordinating delivery and pick-up. 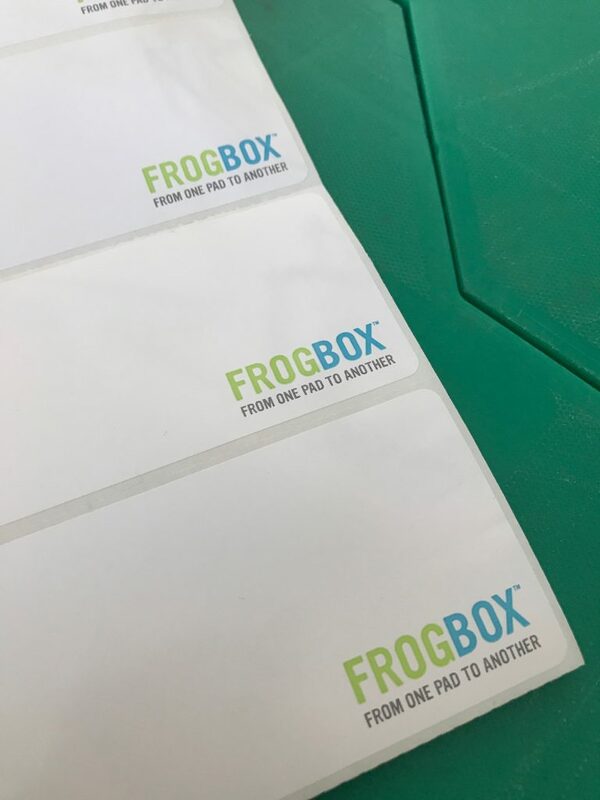 FROGBOX requires the drop-off and pick-up location information, and provides you with the opportunity to select your desired delivery and pick-up dates and times, with a 2-hour window. Time options range from 7AM until 9PM. This timing will also dictate your cost, as FROGBOX charges more for each incremental week (after one week) of rental time. 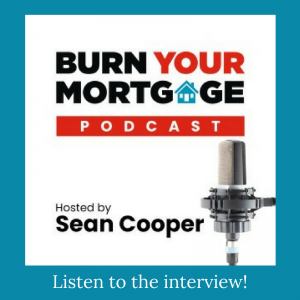 In the very last step, you’ll provide your contact information and have the chance to add in a promotional code, if you have one. You’ll also be notified that payment will occur upon delivery. Upon completion of your order, you’ll receive an automated confirmation email. 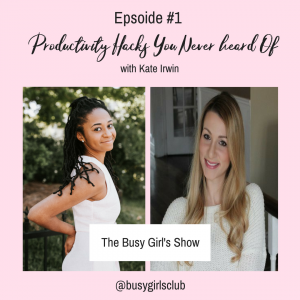 This both outlines what you’ve ordered and shares some tips for delivery day and what to expect. The following day, I also received a confirmation email from FROGBOX with my work order attached. You will also receive an email on delivery day with some more moving tips and a reminder to let them know if you need any more boxes or supplies. I received this email about an hour before the 2-hour window began, so I’m not sure if there would have been enough time to increase my order if I had wanted them to, but it was still a nice follow-up. My Frogboxes arrived within the first 45 min. of the 2-hour window and I received a call from Mike from FROGBOX, the deliveryman, letting me know that he had arrived. I met him in the lobby and he had all of the boxes loaded up on a dolly, making for an easy elevator trip. He unloaded the boxes in my kitchen, and I was ready to start packing! The boxes were as thick and durable as I had hoped, and made packing and moving a breeze. Once I had a few ready to go, my boyfriend helped me transport them to his place so that we could begin moving stuff out before the official moving day. We used dollies to bring the full boxes down to the car and moved a few ahead of time. On moving day when we had a Uhaul and the elevators reserved, we moved the rest of the boxes. The day before pick-up, FROGBOX emailed me confirming my pick-up date and time, and letting me know that if I need more time, I can rent them for another week for only $22. Mike from FROGBOX arrived on time to pick up the boxes, which worked perfectly since I had a flight to catch shortly after. 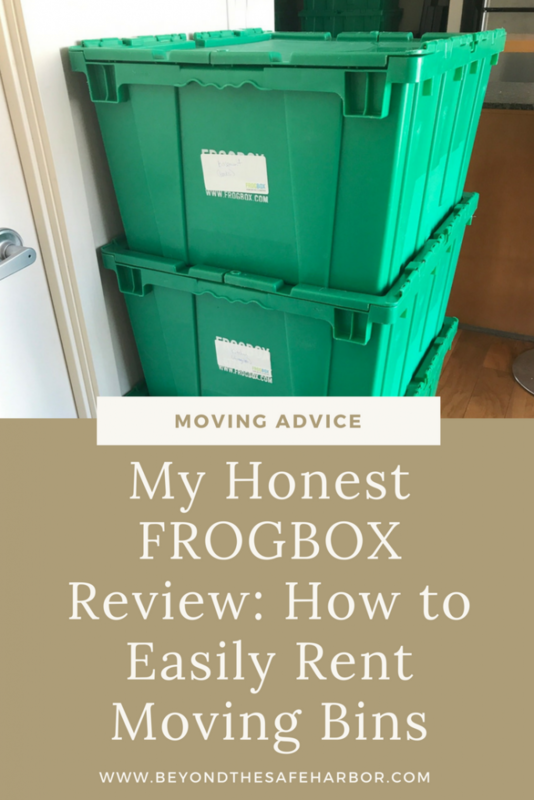 All in all, it was a fabulous experience and I highly recommend FROGBOX to anyone who is planning a move. Make sure you place a minimum order of a one bedroom kit in order to qualify. NOTE: My order from FROGBOX was provided free of charge for the purposes of a review. As always, all opinions are my own.